There are numerous benefits to having a metal roof installed by Classic Metal Roofs. Metal is a better choice over other materials for various reasons. Here are some of the advantages you get by choosing a quality metal roof for your Andover home. Energy Efficient. Did you know that metal is one of the most energy-efficient roofing materials out there? The secret to this exceptional performance lies in the special ENERGY STAR®-compliant finish applied to the metal. This increases solar reflectance while cooling your home by re-emitting the solar radiation that is absorbed. Hence, roof surface temperature is lowered, and your home is better insulated and requires less energy to keep it cool. Aesthetic Appeal. We offer a wide collection of colors and profiles that will certainly enhance your home’s aesthetic appeal. Our standard prototypes include the following: metal shingle roof, aluminum standing seam metal roof, and aluminum shake metal roof. However, if these don’t meet your roofing needs, we also offer custom fabricated zinc, copper, and aluminum metal roofs. You’ll be surprised at how metal can boost your home’s visual charm! Lifespan. 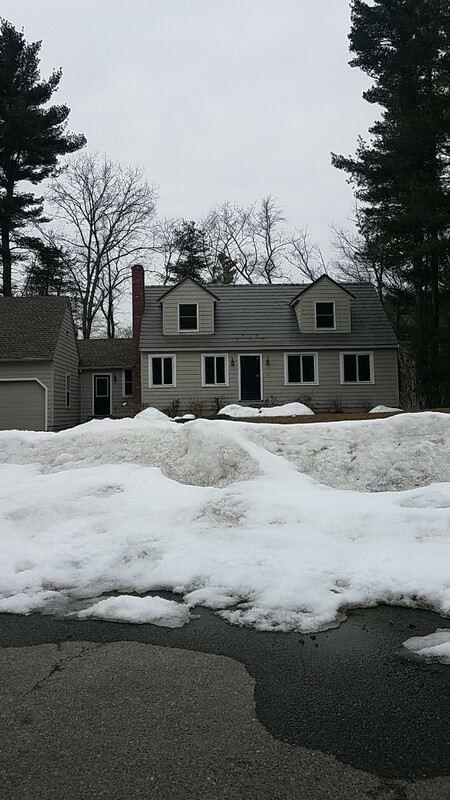 It is ordinary for an asphalt roof to need to be replaced every 10-15 years in the Andover area. Sometimes this needs to occur even sooner if your roof is low-pitched. Thus, given the fact that a metal roof has a long lifespan of 50 years or more, a new metal roof will last you at least three to four times longer than an asphalt shingle roof installed on the same day. Hence, there is a good chance that a metal roof will be the last roof you install on your home. 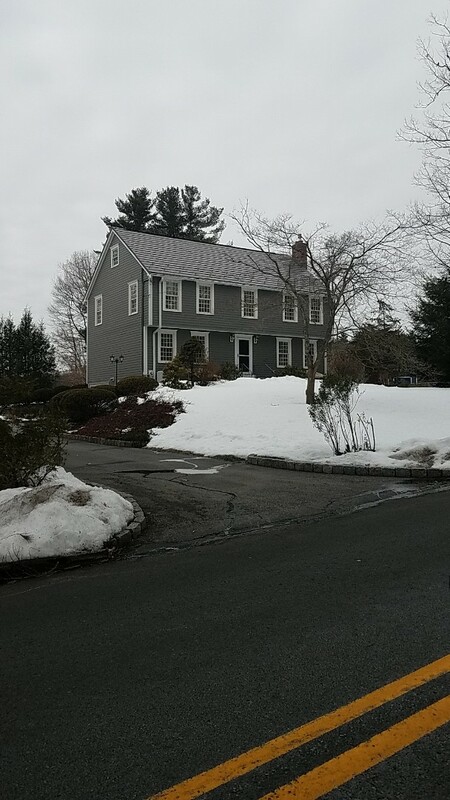 Classic Metal Roofs is part of a national network of metal roofing dealers that are devoted to furthering metal roofing throughout, not only New England, but also the United States. Because of this partnership, we are able to provide maximum warranty coverage on every new metal roof that we install. 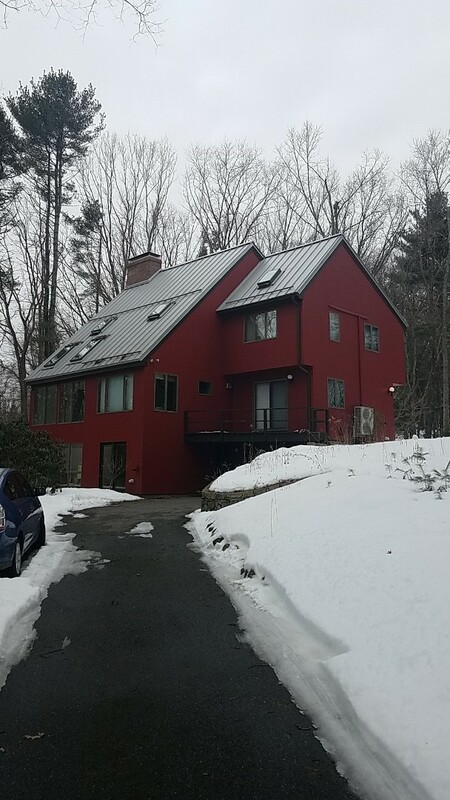 Installed by a leader in the residential metal roofing industry, you can rest assured you will receive the best metal roofing solution for your home. Aluminum shake grey Oxford shingel roof.